The RFTC Low Light Pistol course is an intermediate level course for students who are proficient marksmen with a handgun. RFTC LLP will introduce and develop shooting ability in low light situations. 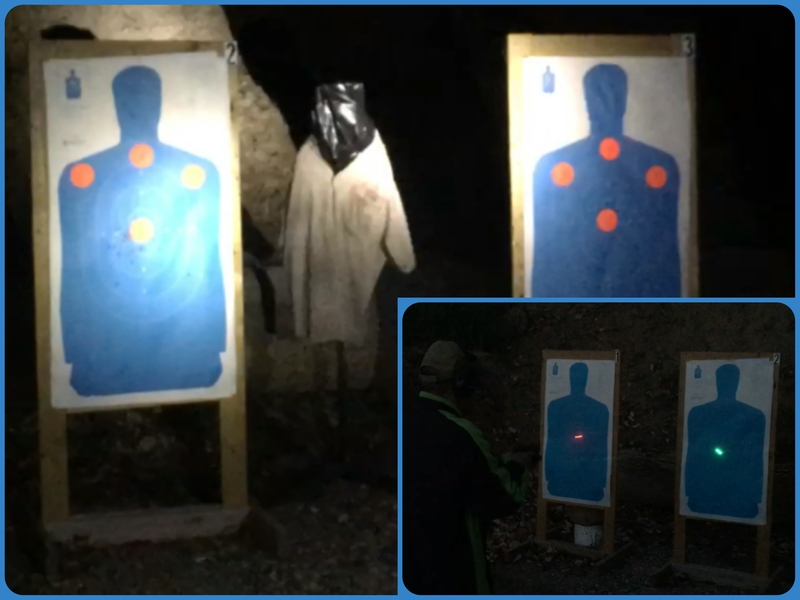 The student will learn techniques to better shoot in minimal light or using lighting aides (hand held flashlight, weapon mounted light, weapon mounted lasers and night sights) to create tactical defensive lighting in addition to developing their shooting skills. This class will present students with challenges in concealed carry environments and home defense situations.